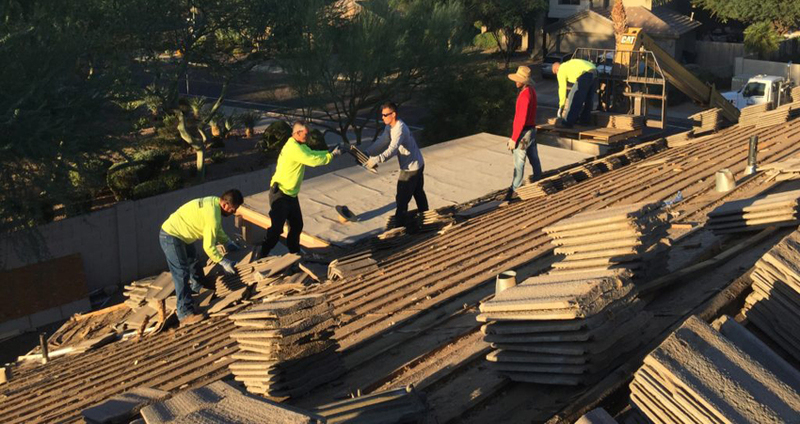 Sonoran Peak prides itself on being a thoroughly honest, reliable and trustworthy roof replacement company. 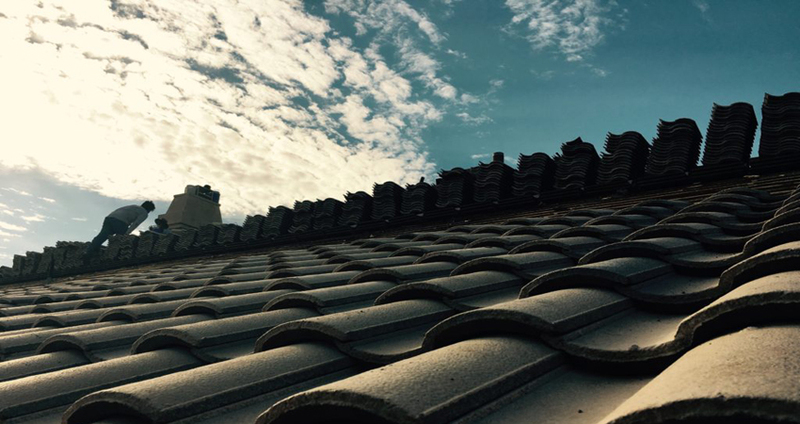 Sonoran Peak Construction & Roofing has been the Valley’s premier source for new roof replacement, roofing repairs and roofing restoration in Arizona. We offer honest advice, a highly skilled team of professionals, and the finest craftsmanship money can buy. We focus on roof replacement. We do it efficiently, expertly, on time, and on budget. Your complete satisfaction is guaranteed. Sonoran Peak is dedicated to achieving excellence in every aspect of our business. We strictly adhere to the highest standards of integrity, and are bound by a strong sense of fairness, a long-time reputation for honest dealings and an unwavering commitment to customer satisfaction.